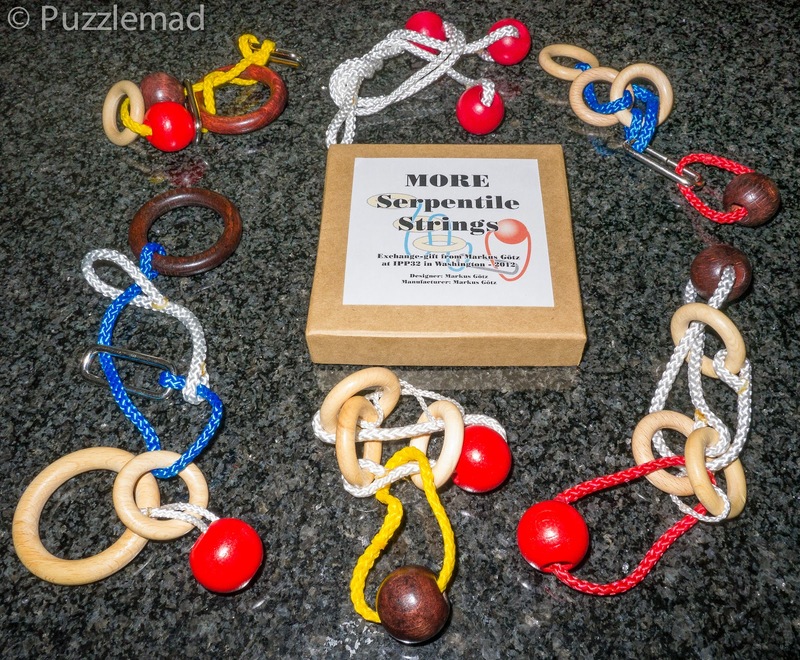 Puzzlemad New Additions: More punishment? Having really enjoyed the last series I posted a week or so ago - I contacted Markus to see whether he had any of the follow up series left. He rooted about and found just one more and let me have them - I am in disentanglement heaven!